It's no joke that I'm a huge coffee lover. In fact, I used to make a few trips to the local coffee shops during the week until I had children. 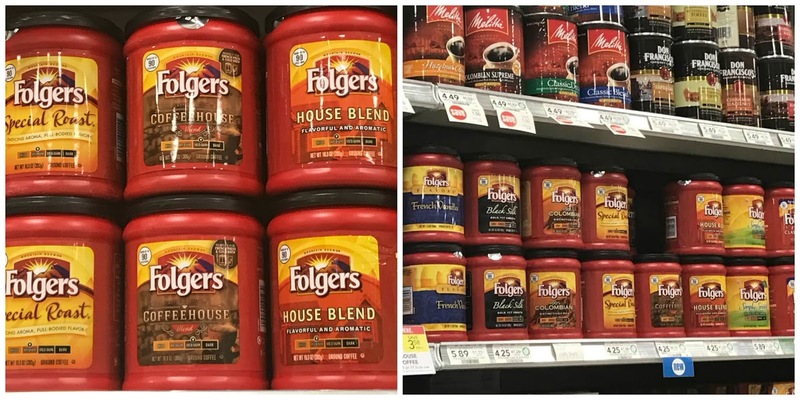 Now that I'm a Mom, I find it so much easier to create my special drinks within my own kitchen thanks to some key ingredients and one of my favorite coffee blends. Folgers® Coffeehouse Blend has amazing coffee tastes that stands out even with the use of creams and sugars. 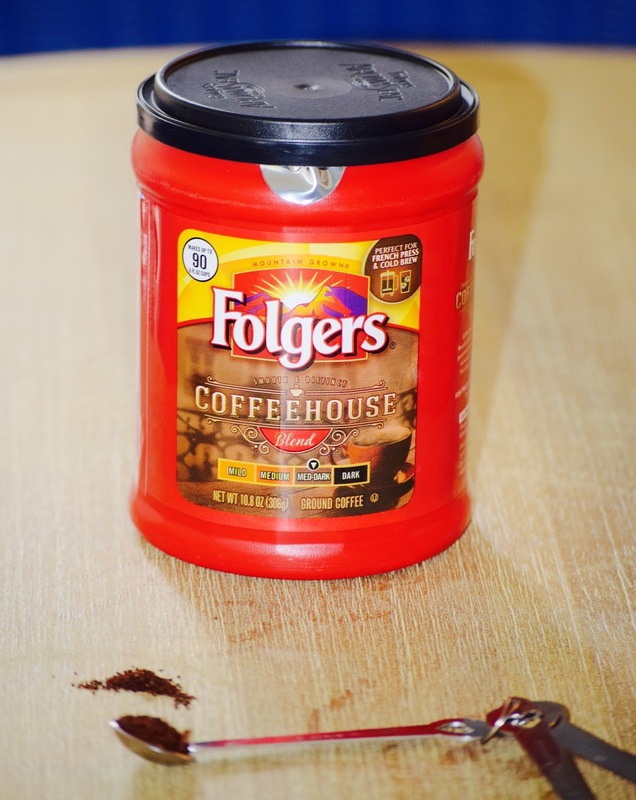 I really love the medium-dark roast that gives my coffee a smooth start and finishes with that bold, distinct taste. Warmer weather has really made its way here in Atlanta and as I get ready to enjoy more time outside, I want to stay hydrated as well. 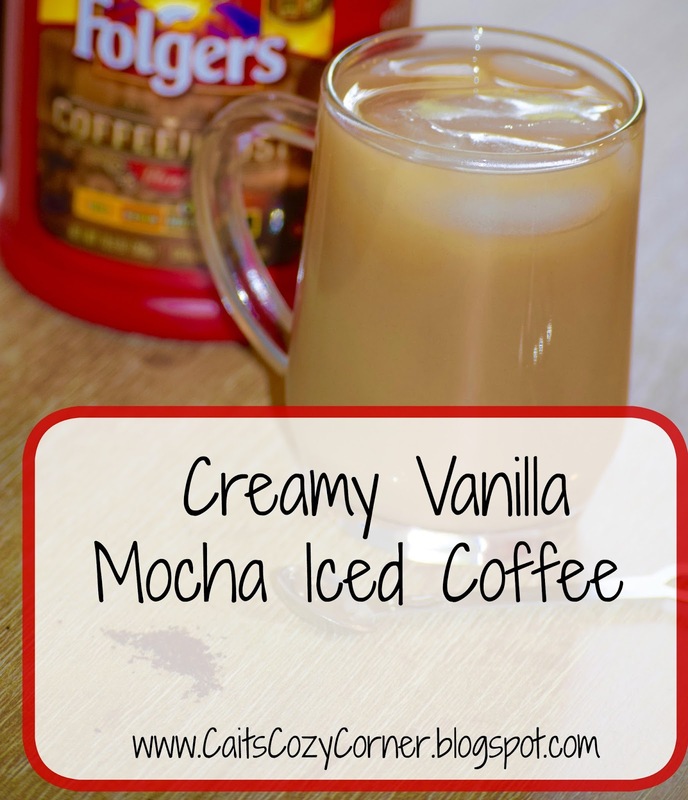 I've been craving something creamy, sweet and of course coffee so I created this delicious creamy vanilla mocha iced coffee. It's amazing and almost taste better then what I get a the coffee shops! Here's how to make it yourself at home! 1. 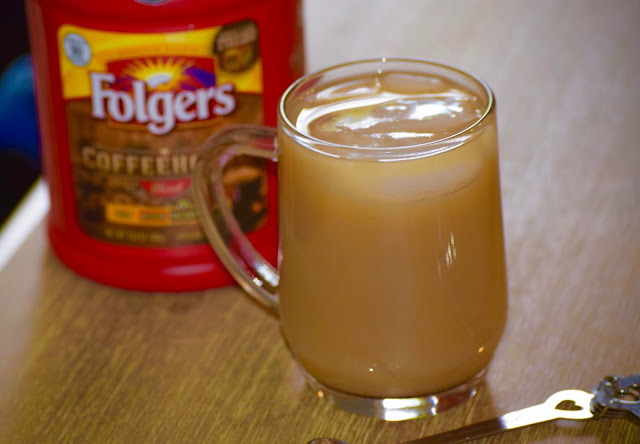 Combine Folgers Coffeehouse Blend and sugar with the boiling water and stir till dissolved. 2. Add vanilla and chocolate syrup and stir to incorporate. 3. Finally stir in milk and serve over ice cubes. 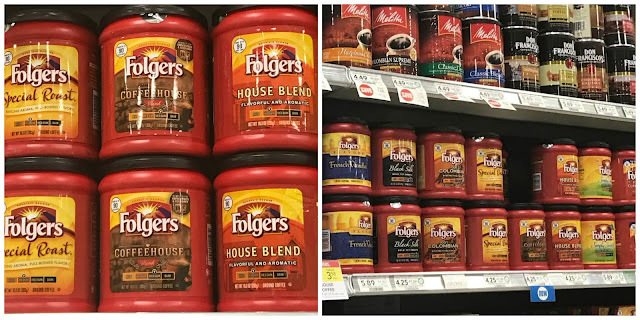 As spring approaches, make sure to head out to your local Publix to grab your Folgers Coffeehouse Blend today! 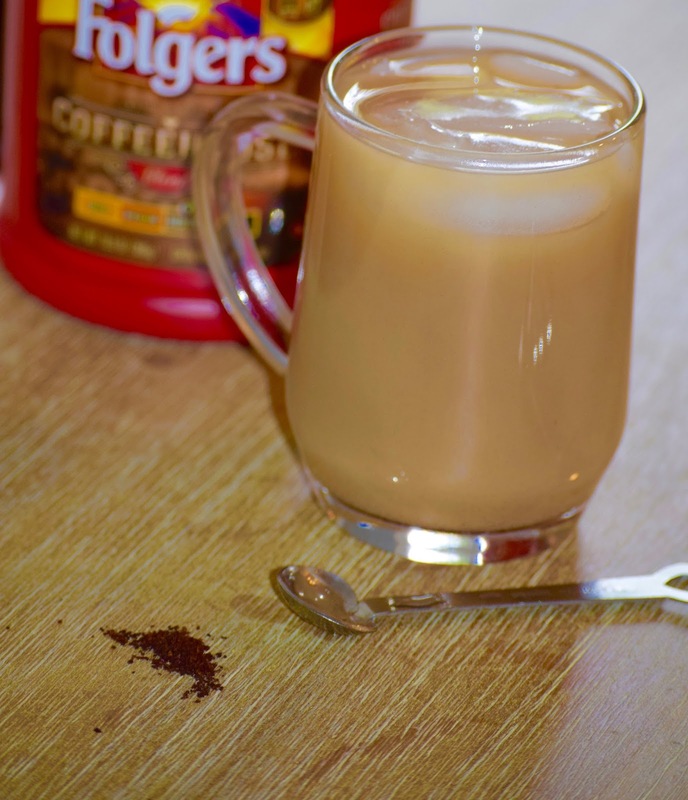 You'll be wanting to make these delicious iced coffees as often as you can to stay cool. 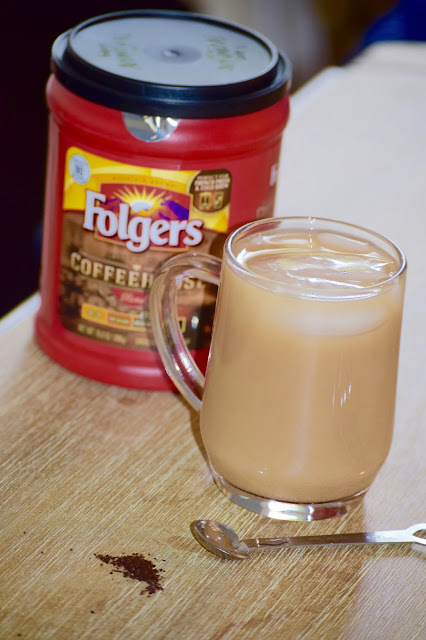 What do you enjoy drinking with your Folgers coffee? I add vanilla extract to my coffee when I run out of ny creamer. Great post!